Angus Konstam, the author of The Pirate World, has spent half a lifetime researching the life and times of Edward Teach, better known as Blackbeard. Here he explains why this new book gave him the chance to bring this infamous pirate’s story bang up to date. It seems like I’ve been on Blackbeard’s trail for ever. I first came across him as a kid, when one Christmas an aunt gave me The Eagle Book of Pirates. This children’s book had me hooked, but of all the pirates it described, it was Blackbeard who fascinated me most of all. It was his appearance, and even this short account of his exploits had me enthralled. Now, speed the clock forward a few decades to 2008. That was when my biography of him came out. Blackbeard: America’s Most Notorious Pirate (2008) was published by John Wiley & Sons, a US publishing house. It took me a year to write, but it was well worth it. The result was a readable biography of the pirate, which also put him firmly in the middle of the early 18th-century world he lived in. At the time it represented the latest word in Blackbeard research. 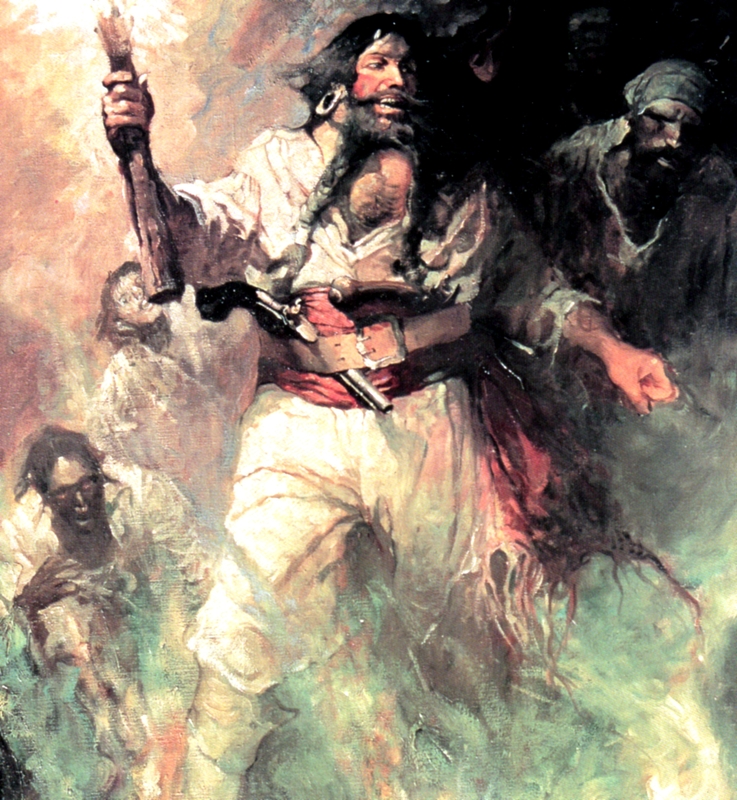 Blackbeard traded on his ferocious appearance to intimidate his victims. This look is perfectly captured in this depiction by Frank Schoonover. The thing is, though, history keeps changing. New information keeps coming up, and this can have an impact on the tale you’ve told. After all, history is a subjective thing, and is really little more than the known facts interpreted by someone who provides his own slant on what happened. That, though, is just their take on the past. For example, think of a football match. The game might be seen by tens of thousands of spectators, and more watched it on television, but every one of them will have their own angle on what they saw. History works in much the same way. In fact, a historian needs to have some of the skills of a detective to piece together the often contradictory bits of evidence, or to read between the lines in official reports. The reward is an occasional Eureka! moment, when suddenly things make sense. 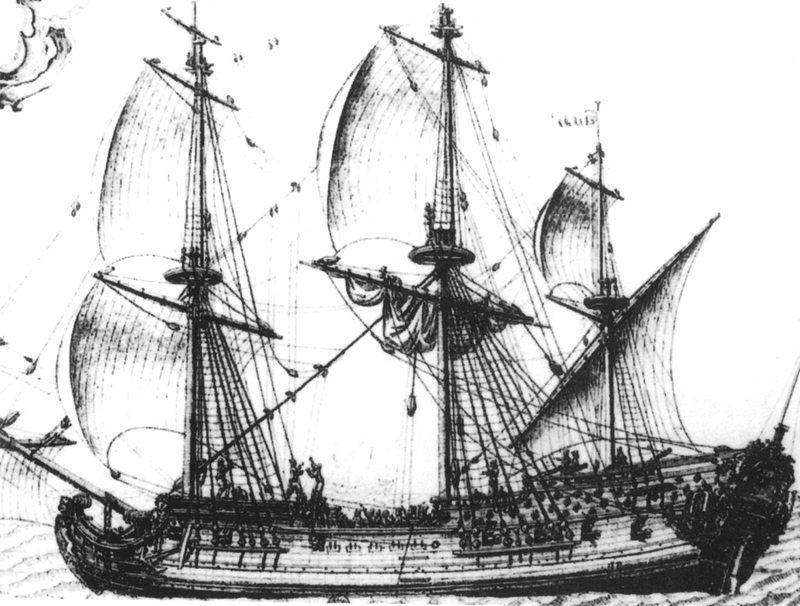 Queen Anne's Revenge was originally a French slave ship called La Concord, built in Nantes. She probably looked very much like this. 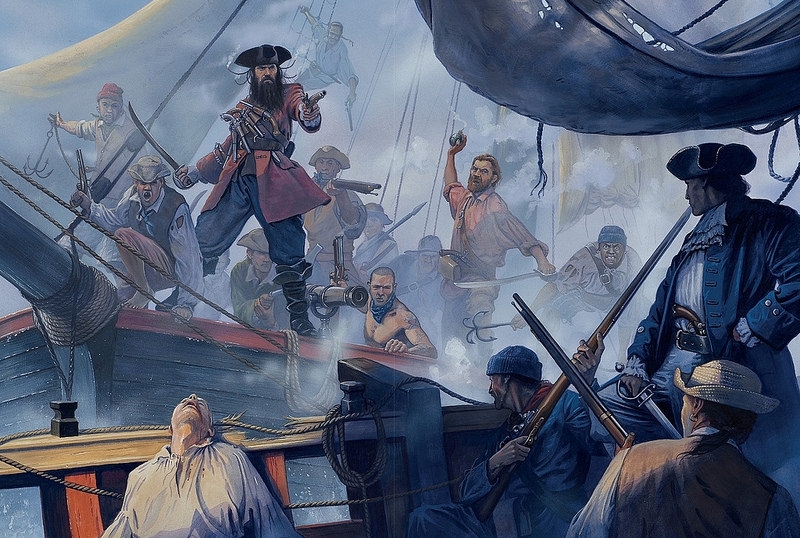 After capturing her in late 1717, Blackbeard converted her into a 40-gun pirate flagship. So a decade ago, when I wrote my biography of Blackbeard, I drew on all the historical information I could find. This included the discovery of a shipwreck suspected to be that of Blackbeard’s pirate ship, the Queen Anne’s Revenge, which was deliberately wrecked off the coast of North Carolina in 1718. The wreck was discovered again in 1996, and since then the site has been excavated by a team of underwater archaeologists. Every year more information from the wreck comes to light as objects are recovered and painstakingly conserved. The result is a sort of piratical time capsule, whisking us back to the world of Blackbeard and his shipmates. So since my Blackbeard book came out, a lot of exciting new archaeological information has appeared. Consequently, for The Pirate World, I was able to draw on another whole decade of archaeological discoveries. For instance, it has now been proved beyond any reasonable doubt that the shipwreck is the Queen Anne’s Revenge. 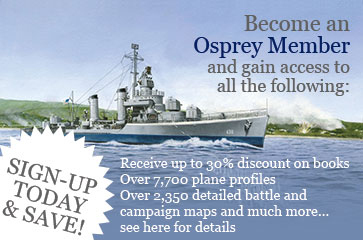 We’ve also learned much more about the ship itself, and its polyglot armament of British, French and Swedish guns. Inside one of them, the archaeologists even found a scrap of paper that turned out to be part of a page from a book describing a privateering voyage around the world. It might even have been part of Blackbeard’s own personal library – we know pirates looted such books, along with charts and pilot books, to help them navigate. Then there were the personal finds, like medical tools, pocket watches and navigating devices, which give us an idea of what else Blackbeard and his men looted from their victims. It all helps to build up a better picture of life on board a pirate ship. 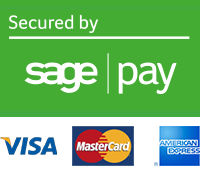 The other thing that has changed in the past decade is the history itself. What I mean is, when I wrote the Blackbeard biography, I described his activities using all of the historical clues I could find. These included the depositions – crime reports if you will – of his victims, letters from colonial governors or naval officers or city officials, or even ones between merchants. Then there were the newspaper reports, the transcripts of pirate trials, and even maritime insurance records. It all helped to build up a good picture of what Blackbeard got up to, particularly during his piratical cruises between 1716 and 1718. In the past decade, though, more of these little historical nuggets have come to light. So we now have a better idea of what Blackbeard got up to and who his victims were. As a historian, there’s nothing better than to have the gaps filled in by this kind of priceless information. Another thing that has changed in the past few years is the idea that Blackbeard was born in Bristol. The thing about pirates is that their background is often obscure – they only appear on the historical radar when they embark on their life of crime. The Bristol connection stems from Captain Charles Johnson’s A General History of the Pyrates, published in 1726. He wrote that Blackbeard was a Bristol man who landed up working as a privateer based in Jamaica. Until recently that was the best clue we had. I’ve combed the local archives for any reference to Teach, Tatch or any variation on the name – early 18th-century spelling was often pretty fluid. I couldn’t find anything to support the Bristol connection, apart from a Thatch who was a merchant. However, I found a few Thatches and Teaches in nearby Gloucester, which was just up the River Severn a bit from Bristol. Blackbeard poised to board the hired naval sloop Jane, commanded by Lt. Maynard of the Royal Navy. This turned out to be Blackbeard's last fight. Then a genealogist from North Carolina came up with a Jamaica connection. He argued that Edward Tache had been born in England, but his parents emigrated to Kingston, Jamaica when he was a toddler. Tache later appeared as a volunteer on a British warship, based in nearby Port Royal, but only stayed on its books for a year or so. Could this be Edward Teach – our Blackbeard? The genealogist thinks so, and his circumstantial evidence certainly points that way. He even came up with a connection in Gloucestershire, as that’s where the family moved from after young Edward was born. However, another journalist and local historian from North Carolina remains convinced that Blackbeard hailed from Bath, North Carolina. Here the connection is pretty tenuous, and I remain unconvinced. However, anything that encourages people to delve a little deeper into Blackbeard’s past can only be a good thing. So when it came to writing the Blackbeard section in The Pirate World, I had a lot of new information to fit in. The result, though, is that I reckon it’s as accurate as it possibly can be, based on the information that’s out there. That, of course, doesn’t mean that in another ten years we might not find out new bits and pieces, like a birth certificate, fresh descriptions of Blackbeard by his victims, or even a letter or journal in the pirate’s own hand. We live in hope. Then there’s the Queen Anne’s Revenge, which is fast turning into one of the most important historic wreck sites in American waters. Artefacts are still coming up, and together they help paint a better picture of our pirate and his criminal activities. Finally, in writing this book I was delighted to bring everything up to date, not just for Blackbeard, but for all the other pirates who get a mention in the new book. That, as much as the beautiful maps and illustrations, is what makes The Pirate World such a special book for me. Angus Konstam is one of the world’s leading experts on piracy, and the author of more than a hundred books. 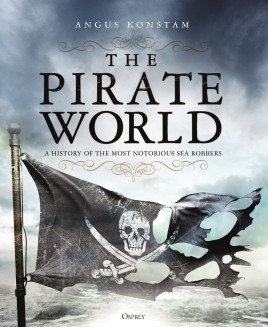 These include the award-winning Blackbeard: America’s Most Notorious Pirate, Piracy: The Complete History, The World Atlas of Piracy, and the best-selling The History of Pirates. If there’s a pirate documentary on TV, the chances are that Angus has appeared in it. A Masters graduate of St. Andrews University, during his life he’s been a naval officer, an underwater archaeologist, and a museum curator (working in both the Tower of London and Key West). He now works as a full-time author and historian, and lives in Edinburgh, Scotland.